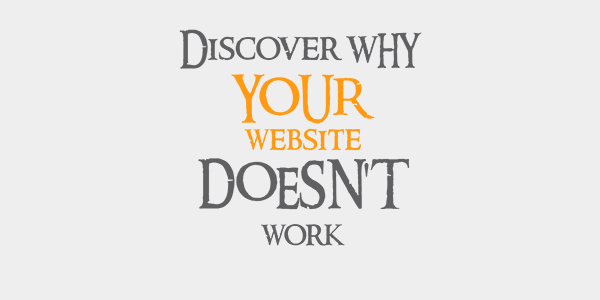 It's alarming if your website isn't performing well. Something hasn't gone well with the website designing process, whether it's design, it's content or it's navigation. List could be endless and need to be fixed as soon as possible. If you have noticed drop in visitor count and business leads from the website, you execute a website audit from the scratch. Here is the list of major website designing issues that hinder website's performance. Read through the list and jot down the important points that require immediate attention. Start putting the following points into your action plan to get the things done. Your website is your brand. It represents you in the marketplace whether offline or online. Thus, you need to ensure all the branding elements in place and organized. Start with the color scheme. 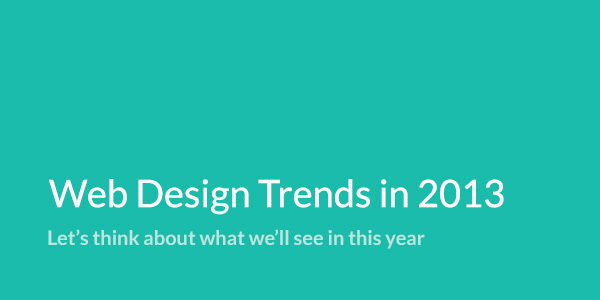 A website should carry consistent color palette throughout the website. Company's logo and corporate color palette should be in accordance with the color scheme. Most companies use a standard font and typography across their websites. That typography helps to maintain consistency and distinguish them from that of their competition. While website designing It's important to ensure that typography is in line with the branding standards you follow. Images and videos are an integral part of your brand. You should choose right images and videos that best represent your brand, industry and products. Most companies miss out this very important page. It needs to be written and showcased professionally. The page should tell your visitors more about you, your mission and your vision. Each company has a distinct and unique tone of voice. Being the owner, your website should have consistency in tone of voice throughout. There are key website designing elements that play a significant role in user experience. Lacking at any of those might kill your prospects. It's also important to have a consistent Website Formatting for navigation, headers, text, typography and hyperlinks. Content flow is also a vital element to address. Use precise and value adding content without annoying the users. Keep white spaces wherever necessary as it helps users to segment and digest the information presented. Create easily visible and unambiguous call-to-action to guide your visitors along the way. It's recommended to plan call-to-action in early stages of website development, so they can be included in the design in a non-obstructive manner. While website designing, you must include sections dedicated to a header, content, and footer. Include sidebars, or sections to the right or left of content, when appropriate. 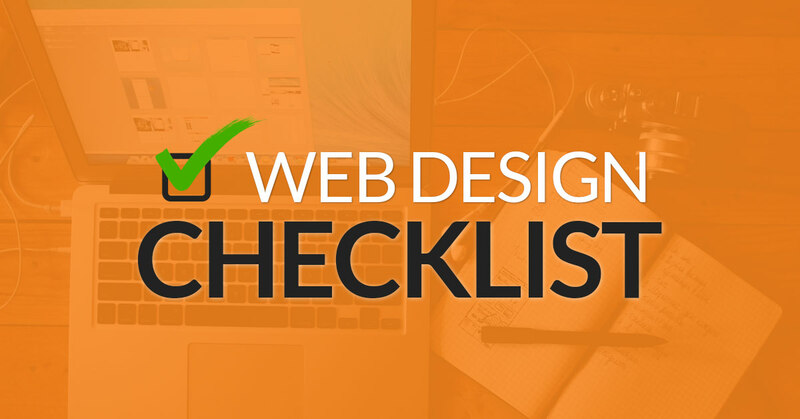 Every designer should have a pre-launch checklist to make sure they’ve completed everything on a site that they need to. To really consider content quality, we need to look at its quality along several measurements. Therefore, the content quality checklists that follow cover everything from usefulness to voice to accuracy.